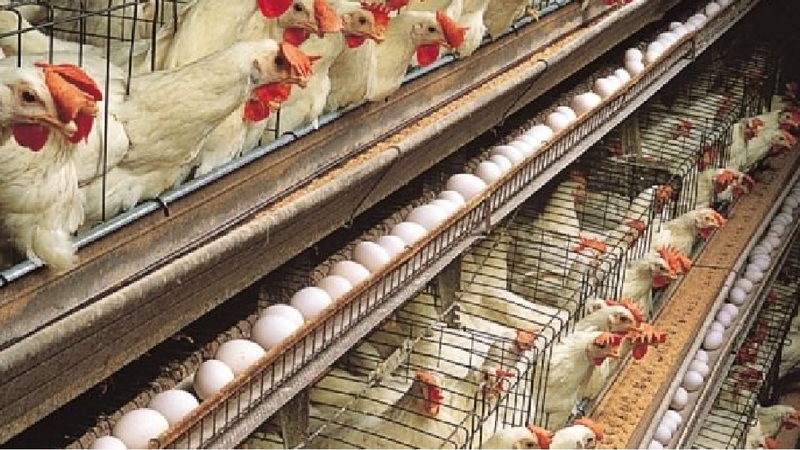 Poultry farming business is a lucrative and profitable business but some people consider this business a failure one. The investors of this business have blamed themselves for choosing this business. I always remind those people that no risk, no gain. Besides, I always want to remind the investors that every business has ‘trade secrets’. Some people fail in business because the trade secrets are unknown to them. Poultry business has also its trade secrets and you have to know how to increase your opportunities to succeed in this business. For expanding your poultry farming business the top 10 lucrative trade secrets are given below. If you are not skilled in the business, start a small-scale farming. I have seen a lot of people making this mistake. They only want to know how people are becoming a millionaire by poultry farming and then they take a decision to invest their life savings in this business. Some even take loans to run this business though they are not experienced in this business. In poultry farming business, you should start small and then you have to expand according to your demand for products. You have to make a proper feasibility study and business plan before starting the business. In the modern age, many people buy their poultry products from near grocery stores and supermarkets. They think that it is very easy to make their meal within a few minutes. For this reason, you have to think of having your own meat production and packaging business to sell the products from your own farm. Starting a meat packaging company is very easy if you have a farm. You have to create a space for butchering and cleaning the animals, hire butchers and buy equipment which will make your job faster. You have to use some refrigerators and then you have to approach food regulatory agencies in your area for a license and boom. After that, you will be ready to start packaging your own meat. If you want to expand your poultry business, you must have your own sales outlet. You could not depend on others’ sales outlet. You may begin with just one. You have to sell your own branded chickens, chicken parts, and fresh eggs to the consumers. Now, we are leading busy lives. So, you can offer Mobile Sales and Delivery Services and it will reduce the consumers’ time and stress. You can use a van or two for offering such services within your area and it will also expand your income. You have to employ sales representative for expanding your poultry business. Consumers want someone who will bring them fresh eggs weekly and frozen chicken when they will feel like having chicken. You have to introduce your representative to your colleagues and friends so that they buy from your representative regularly. You have to your own hatchery to reduce the costs of hatching new chicks and also increase output compared to outsourcing the service to other people. Another tip for expanding your poultry business is to produce chicken feed. Chicken feed production is very easy. If you can know how to raise chickens, you will also learn how to produce chicken feed. If you want to grow your poultry business, you have to employ experienced staffs to handle the activities of the business. If your poultry farm is very large, you have to employ business consultants for taking suggestion how you can you expand your poultry business. You have to keep an eye on the output of your farm. You must have a store where you will keep eggs and have some staffs in charge of stock keeping and counting the chickens regularly. This will help your product from stealing. Every government is always interested in agriculture. They provide support programs for investors. These programs come in the form of government-backed loans and grants. You have to look for such grants and apply for them.